Hotels have alleged that the OTAs charge commission that range anywhere between 18 and 40 per cent. In response to grievances expressed by its members, the Federation of Hotel & Restaurant Associations of India (FHRAI) has put Online Travel Aggregators (OTA) MakeMyTrip and GoIbibo on notice. A number of its members had brought to the Association’s notice that the OTAs’ business practices which were exploitative, unethical, and divisive led to predatory pricing and other market distortions that had the potential to harm both hoteliers and consumers in the long term. “One of the biggest concerns is that after securing discounted rates from a hotel, the OTAs further discount it on their online platforms without the hotel’s consent. This damages the hotel’s reputation, and also simultaneously distorts the market scenario. Ironically, the OTAs have a clause in their agreement that forbids hotels from discounting their own rates but are themselves free to do so. 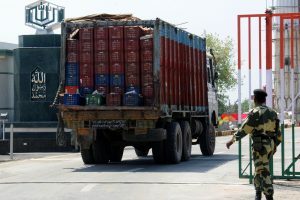 This disparity is not just unfair but is clearly intentional and is done with the objective of market cannibalization,” said Gurbaxish Singh Kohli, Vice President – FHRAI & President – Hotel and Restaurant Association of Western India (HRAWI). “Over and above the high commission rates charged to the hotel, the OTAs offer enormous discount from their own end. This has rendered hotels helpless, left with no choice but to conduct business in a self‐defeating atmosphere. An immediate resolution to the issues that are threatening the livelihoods, business, investments and entrepreneurial initiatives has become extremely necessary. Under the circumstances, we feel it is necessary to call for an active engagement and dialogue with the OTAs,” said Venkada Subbu M. Jt. 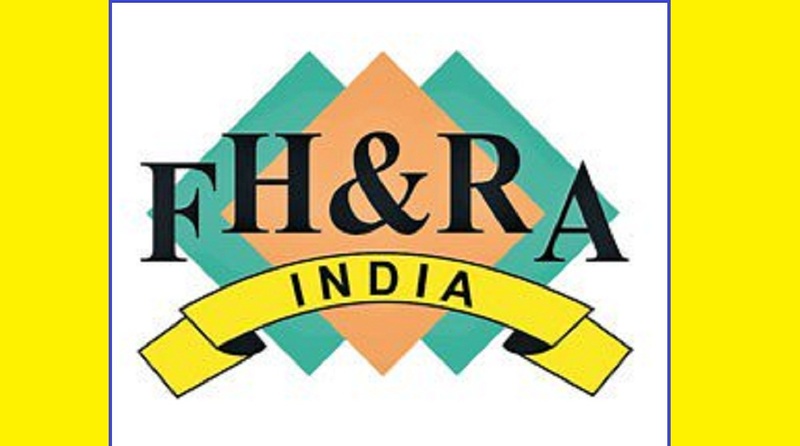 Hon’ Secretary, FHRAI.